It still burns to watch his torch get snuffed first, but Second Chance castaway Vytas Baskauskas has an outlook on the game that's nothing short of radiant. Vytas' fresh perspective on the experience is eye-opening, spiritual, and raw—and what he has to say may have you looking at this guy a whole lot differently. 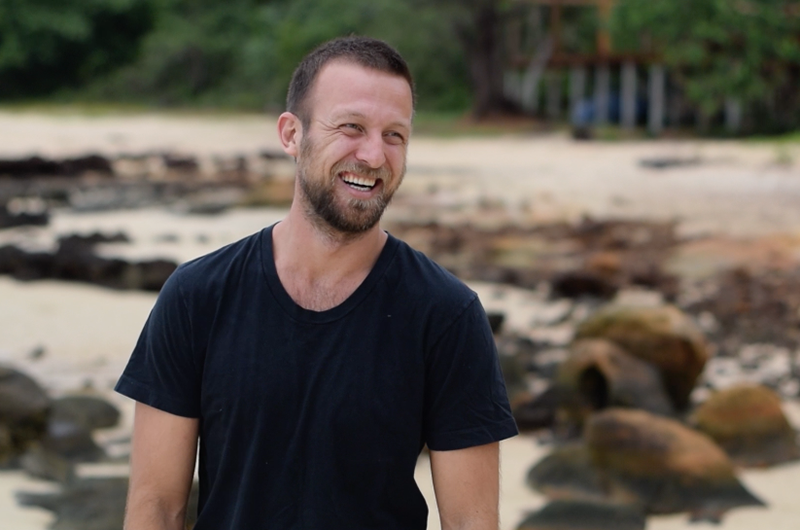 We were able to catch up with Vytas and he shared 10 insights about his experience on Survivor Cambodia. Read on!